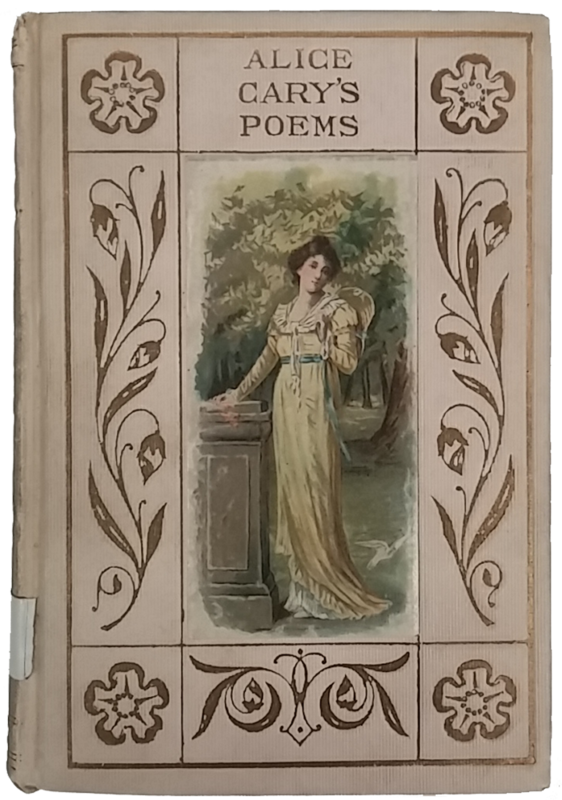 As National Poetry Month draws to a close, we’re sharing some beautiful vintage books by Ohio poets Paul Laurence Dunbar and Alice and Phoebe Cary. We’ve already shared biographical information and the cover of Li’l’ Gal by Paul Laurence Dunbar here. Today we’re sharing more covers from this Dayton-born poet, novelist, lyricist, and playwright. 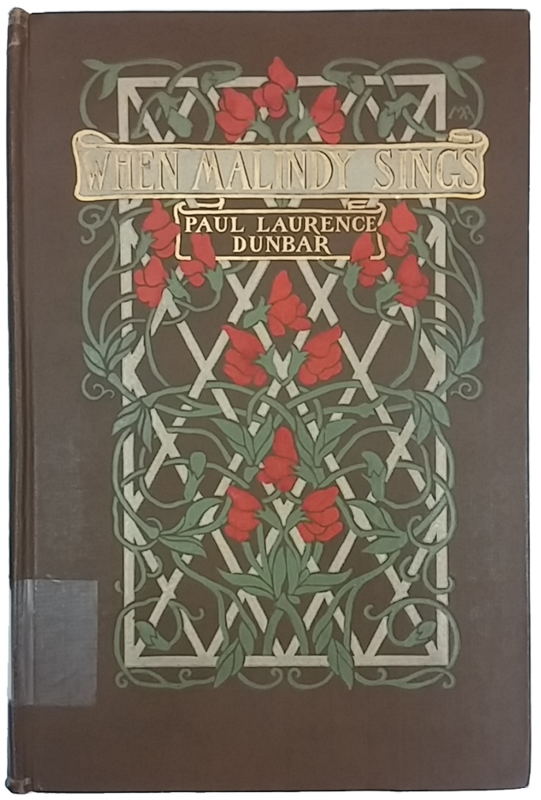 When Malindy Sings is one of Dunbar’s most popular dialect poems, and was written as a tribute to his mother, Matilda, and her habit of singing while she worked. Interestingly, Malindy herself never appears in the poem. 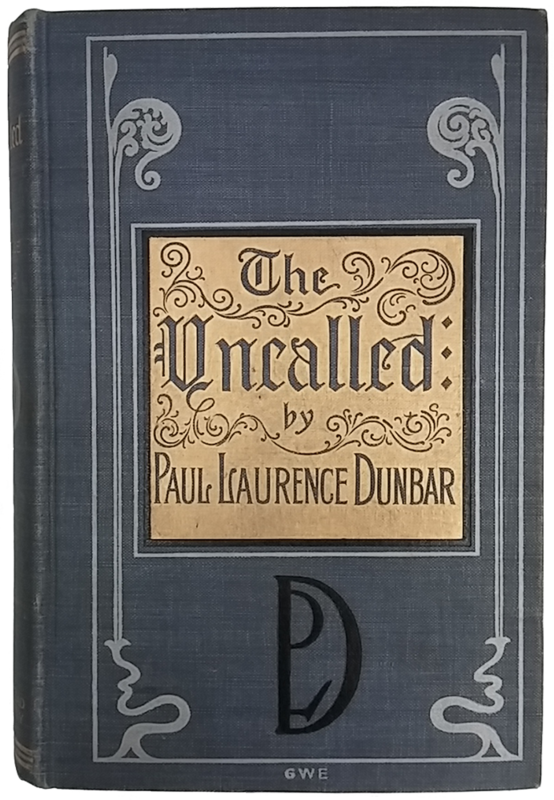 The Uncalled was Dunbar’s first novel. Although it was not well received by critics, Dunbar went on to write three more novels while still producing multiple poetry and short story collections. 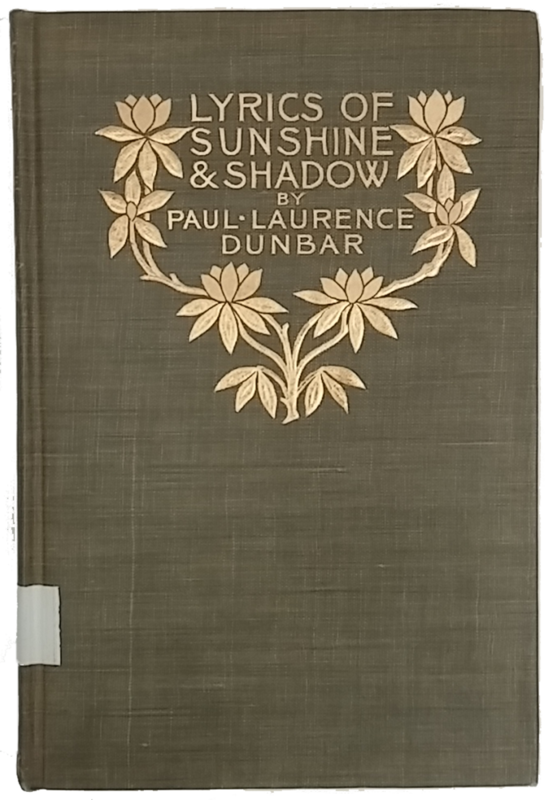 Lyrics of Sunshine and Shadow, published in 1905, was one of the last poetry collections Dunbar produced before his death in 1906 at age thirty-three. Although Alice and Phoebe Cary are not as well known as Dunbar today, they were extremely popular during their lifetimes. Alice Cary was born near Cincinnati in 1820; her sister Phoebe was born four years later. Although the girls received little formal schooling, they were educated at home and developed an affinity for literature and poetry. Both sisters published their first poems in newspapers when they were still teenagers. Over the course of the next ten years their work gradually garnered the attention of literary notables including Edgar Allen Poe and John Greenleaf Whittier. 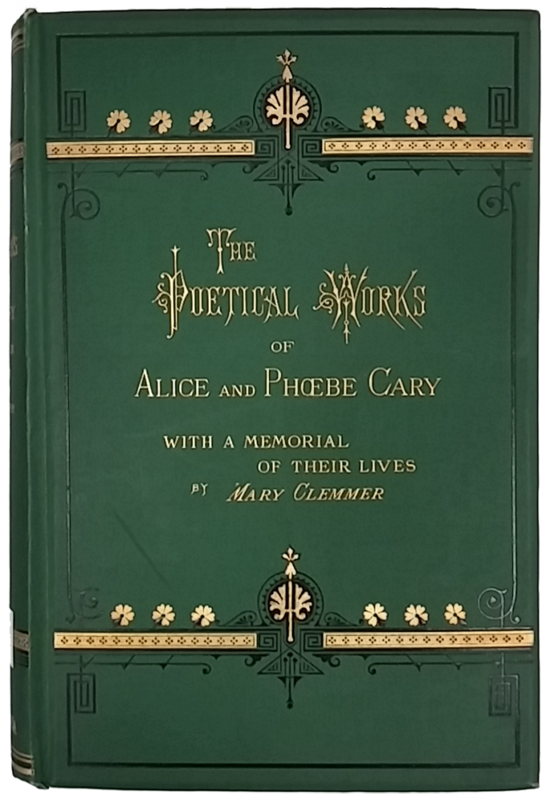 Their first book, Poems of Alice and Phoebe Carey, was published in 1850. After the publication of their book, Alice and Phoebe moved to New York City, where they both became regular contributors to the Atlantic Monthly, Harper’s, and other periodicals. Alice wrote novels and short stories as well as poetry; Phoebe published two volumes of her own poetry and wrote numerous lyrics that appeared in church hymnals. Both sisters were keenly interested in social justice. The Carys were famous for their hospitality, and their home became a gathering place for New York literati. Although Alice was the more prolific writer (possibly because Phoebe devoted much of her time to keeping house and, in later years, caring for Alice), Phoebe later received strong critical acclaim. Alice passed away after a long illness in February of 1871; Phoebe died in July of the same year.